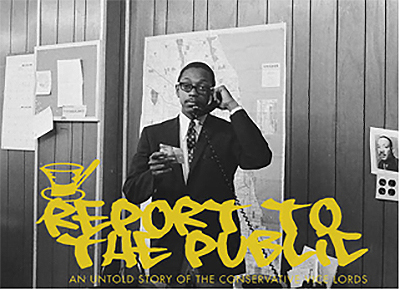 Report to the Public: An Untold Story of the Conservative Vice Lords: Benneth Lee will organize film screenings and train young people to lead tours expanding upon the exhibition, Report to the Public: An Untold Story of the Conservative Vice Lords. By training former gang members to become community docents and targeting youth audiences, the project demonstrates that young people in gangs are capable of addressing the most challenging issues in their communities. Report to the Public draws upon the thesis that gang members, like all of us, have “multiple, conflicting identities” and that we must affirm their positive identity formation in order to decrease violent and destructive behavior.